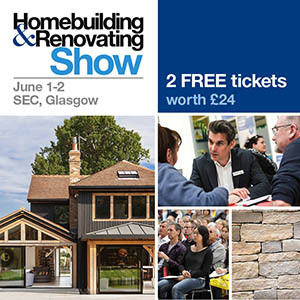 Our award-winning package of beautiful homes, design-conscious interiors, art, architecture, design and property news is the premier platform in Scotland for advertisers seeking to attract a design and quality-aware audience. We deliver more of the high-spending homeowners that you want to engage with, who are actively seeking distinctive, quality interiors products. Homes & Interiors Scotland is a leading lifestyle publication. Beautiful interior-designed homes and cutting-edge architecture feature alongside expert advice and sharp, informative writing. This award-winning title is an invaluable source book for those with a discerning eye for detail, design and decoration. A magazine with an enviable reputation for editorial excellence and high production values, Homes & Interiors Scotland has picked up numerous awards since its launch in 1996, including the PPA’s Scottish Magazine of the Year accolade as well as UK Magazine of the Year by a small publisher at the PPA’s Independent Publisher Awards. The talented editorial team has its finger on the pulse of Scottish and international design trends and is regularly first to feature the most exciting Scottish interior projects. With a superb team of photographers and designers on hand to ensure every page is as inspiring to look at as it is to read, this magazine is the perfect vehicle to reach a discerning Scottish audience. Homes & Interiors Scotland is distributed throughout Scotland by Warner Bros. Aggressive in-store campaigns throughout the year as well as joint promotions guarantee a high-profile presence for the magazine. The magazine is widely available via Tesco, Marks & Spencer, Waitrose, Sainsburys, Asda and WH Smith, and a substantial network of independent newsagents throughout Scotland. Homes & Interiors Scotland is also available in select outlets in London including The Design Centre, Chelsea Harbour. The title is ABC audited and has a readership of 60,000* Scottish ABC1C2 adults 25+ willing and eager to invest in the quality of their living environment. The Homes & Interiors Scotland APP was launched in the summer of 2013. Digital editions of the magazine and its supplements are available to download directly from within the APP and also available on other digital devices. 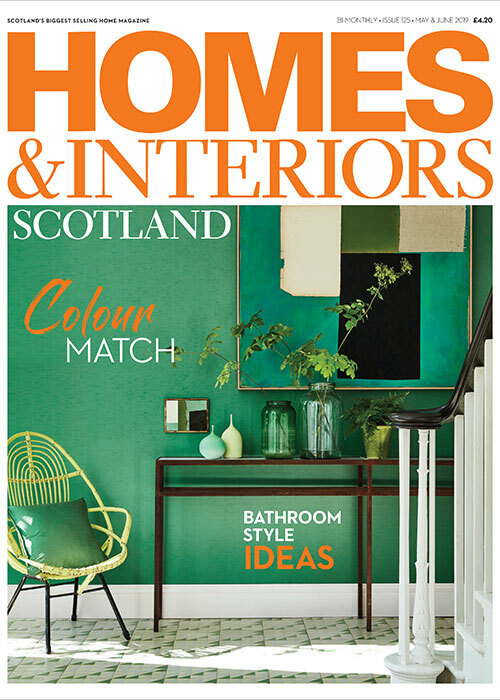 This Homes & Interiors Scotland website works alongside the magazine keeping visitors informed of all the latest trends, news and inspiration they need to enhance or transform their homes, as well as offering all the extra benefits you would expect from a digital source. The site connects with its accompanying social media feeds to ensure updates reach our followers in whichever format they prefer. Advertising with us online offers a wide range of opportunities to promote your campaign or highlight your business linking directly to your chosen URL. Display your products or services 24/7 directly in front of the people who want to know, the people interested in their home environment – how many will click through to your site? There are so many ways to get involved with us online from high impact site-wide promotional packages to smaller page-specific adverts – there’s a solution to suit every campaign and budget. Give our sales team a call today on +44(0)141 567 6022 or, email Susan White to discuss your requirements and discover why Homes & Interiors Scotland online is an essential cost-effective marketing tool.